Tropical fruits bring a lot of benefit to our body and it’s a proven fact that people who eat more fruits and vegetables are healthier. They are also more likely to have a reduced risk of diseases. 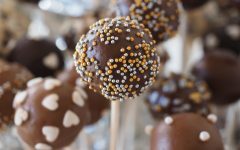 Apart from supplying an abundance of nutrients needed by the human body like potassium, dietary fibre, vitamin C and folic acid, fruits are also a great way of satisfying a sweet tooth. It will also fill up your tummy when you’re hungry. We’re lucky that in our tropical climate, fruits come readily available whenever you need it. We have beautiful vibrant tropical fruits here in Malaysia! They are delicious eaten on it’s own. But have you thought about how else you can consume them? Below are 10 creative things you can do with tropical fruits so lets get chopping. The possibilities are just endless with tropical fruits; ranging from pineapple pie to lychee cake. If you can dream it then you can make it or so the saying goes. 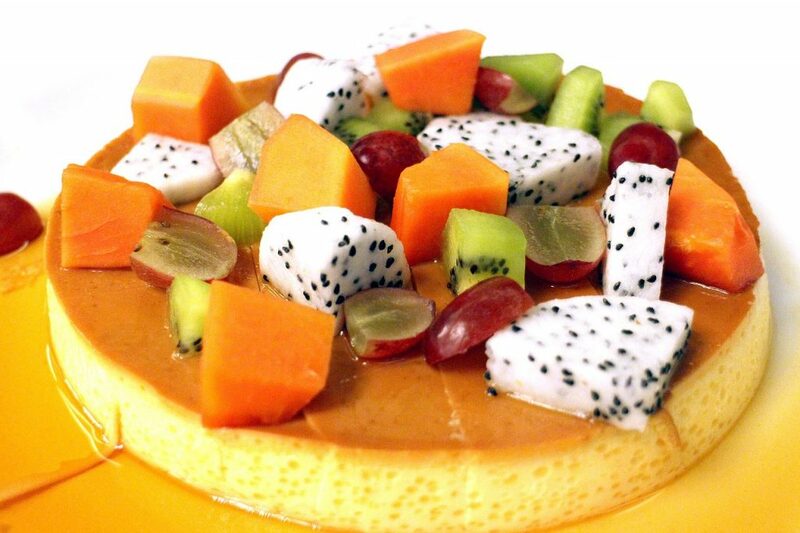 Tropical fruits are an excellent ingredients for any baked goods and we can assure you that it’ll taste good. To those innovators who are experimenting with new flavours, why not try making an interesting passion fruit pie? 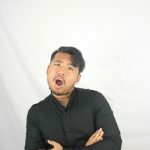 Who knows, you might create a brand trend. For those of you who love the classics, check out Butterkicap’s recipe for pineapple cake. It is the best thing since sliced bread. Yum! 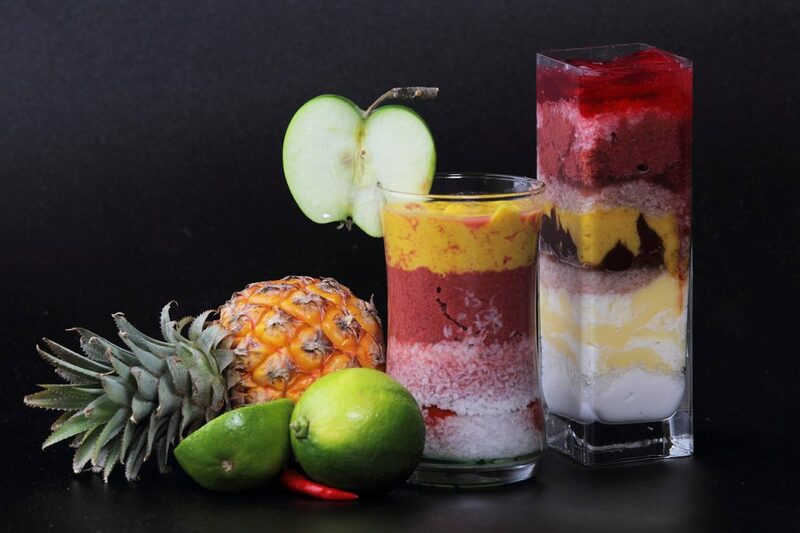 Now, since the weather is hot these past few days, why not try and make some sort of smoothie or maybe even milkshake with those yummy tropical fruits. 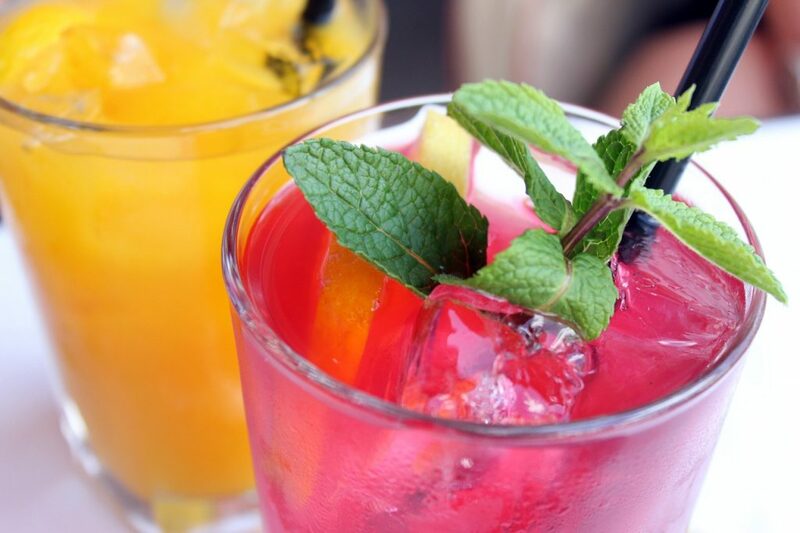 Drink up all these healthy fruit drinks to stay healthy and energised. 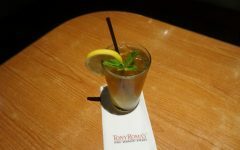 Fruity drink will not only help you to cool down but it will definitely leaves you to be more filling the entire day. Here’s a good tip. If your fruits are getting old, chop them up into small pieces and store them in the freezer. You can take them out and blitz them in a blender when you’re feeling hot and in need of a delicious frosty thirst quencher. Who doesn’t love some pineapple or maybe passion fruit jam to spread over heated-toast. Those of you who love fruit flavoured jam, try and make it at home. The steps to making a great tropical fruit jam are simple; crush the fruits of your choice and toss them into a saucepan. Mix the fruit, with sugar and lemon juice. Stir over low heat until the sugar is dissolved. Increase the heat to high and bring the mixture to a full rolling boil. Turn off the heat and put it in a mason jar. 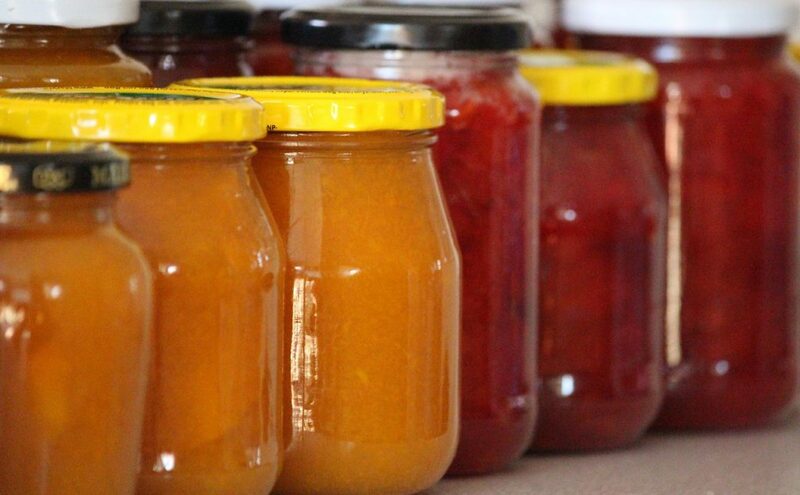 Do make sure that you sterilise your jars properly for hygienic purposes. Those who are looking for something cold, you’re in a for a treat. 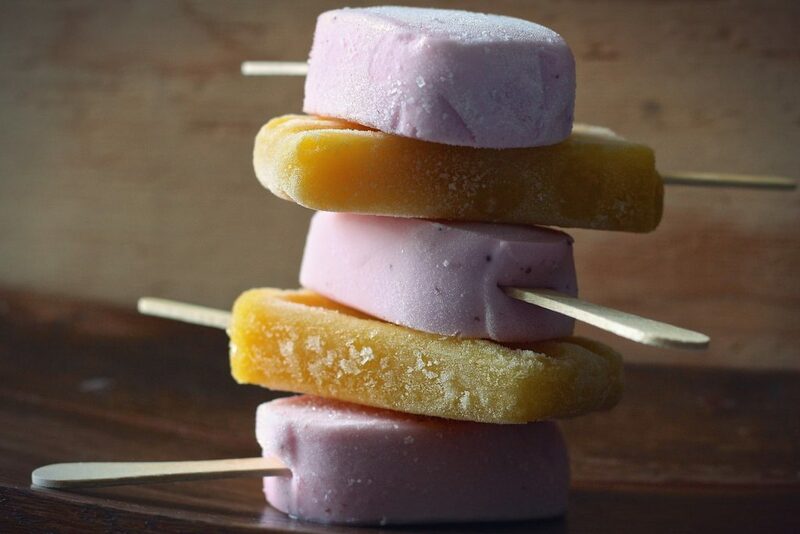 Apart from the above list, tropical fruits could also be a great flavoured ice cubes. It is not only simple to do but it’ll brings you an endless joy. The steps to doing fruits flavoured ice cubes is so simple. You can either squeeze out the juice from the fruit of your choice or just cut a fruit into small bits and mix it with water. 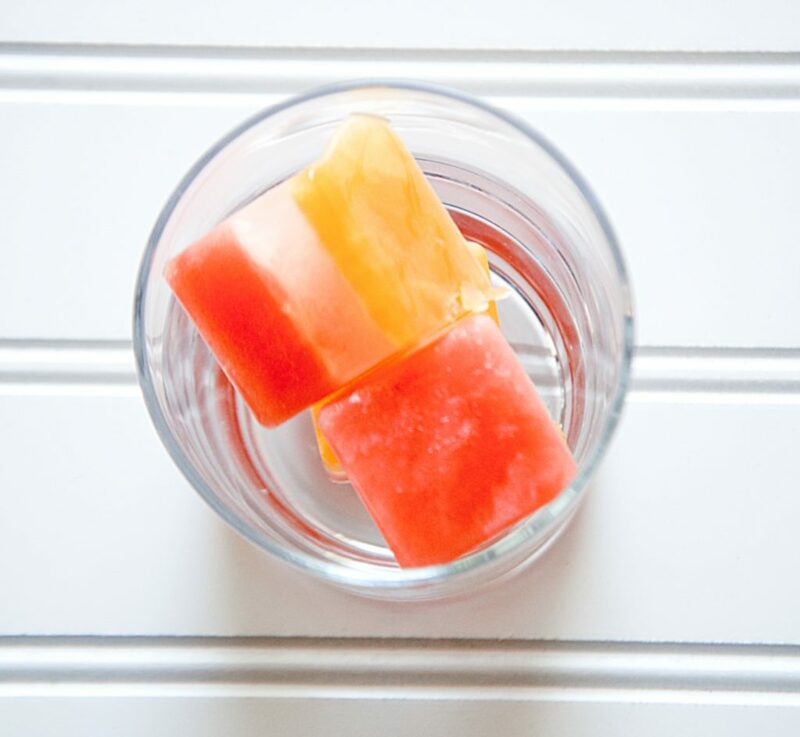 Pour your juice or water and fruit pieces into an ice cube tray. Let it freeze and then just pop an ice cube straight into your mouth or put two or three cubes into the drink of your choice. We are pretty sure ice cream is a top favourite. It is without a doubt that Malaysia has been hot lately and what on earth would we do without ice cream to cool us down! Stir 1/2 cup of sugar, 1 cup of heavy cream, and 2 and 1/4 cups of milk into a saucepan over low heat until the sugar has dissolved. Heat until the mixture is hot and a small ring of foam appears around the edges. Transfer the cream mixture to a pourable container such as a large measuring cup. 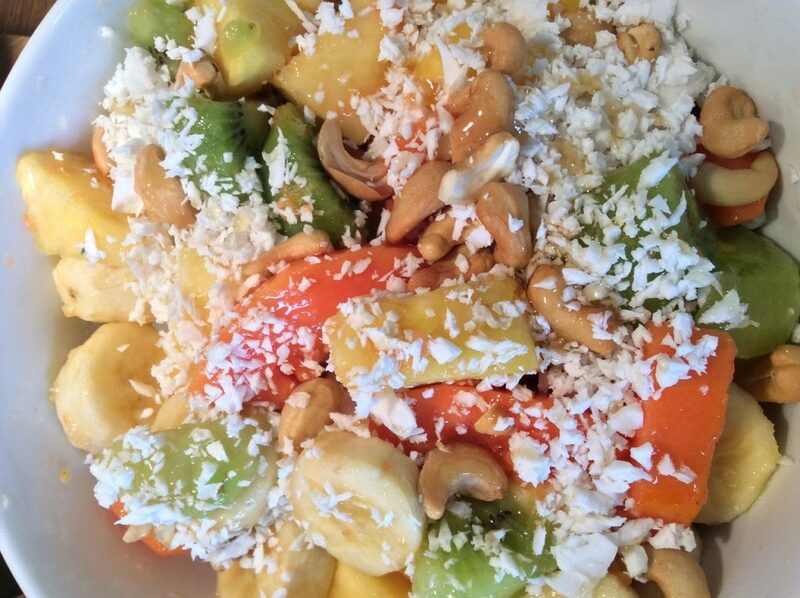 Stir in 1/2 cup of your desired tropical fruits which should have been chopped into tiny pieces. Chill the mixture thoroughly. We recommend at least 2 hours but overnight is best. Pour the cold ice cream mix into an ice cream maker, turn on the machine, and churn according to manufacturer’s directions which usually takes about 20 to 25 minutes. When ice cream is softly frozen, serve immediately or place a piece of plastic wrap directly on the ice cream and pop it into freezer to chill for 2 to 3 hours. Follow the above steps and relive your childhood moments. This is among the easiest ways to enjoy your tropical fruits. Instead of a plan ol’ boring salad, why don’t you spice it up with tropical fruits which is full of zingy flavours. The steps to making a great fruits salad are pretty simple. In a large bowl, toss together the pineapple, apple, orange, banana and grapes. Add the juice from the pineapple and orange and let it chill before serving. See, simple isn’t it? Now I am sure you’ve heard of Tempura moriawase, but have you ever try it with our delicious and sweet tropical fruits? First choose a tropical fruit that does not contain too much water. This could include bananas or jackfruit (cempedak or nangka). 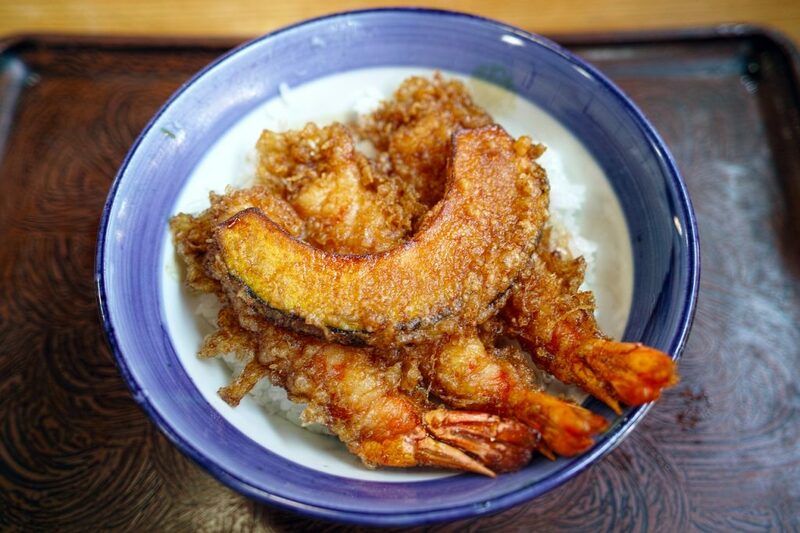 Just toss your selection into a tempura batter and fry it over high heat until it turns golden brown and crispy. 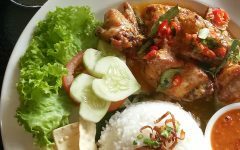 I will definitely suggest to dip it with Sambal kicap because everything taste great and spicier with sambal kicap. Dried fruits are not foreign to Malaysians, we do see it served at some restaurant with bright colours that will captivate our eyes. 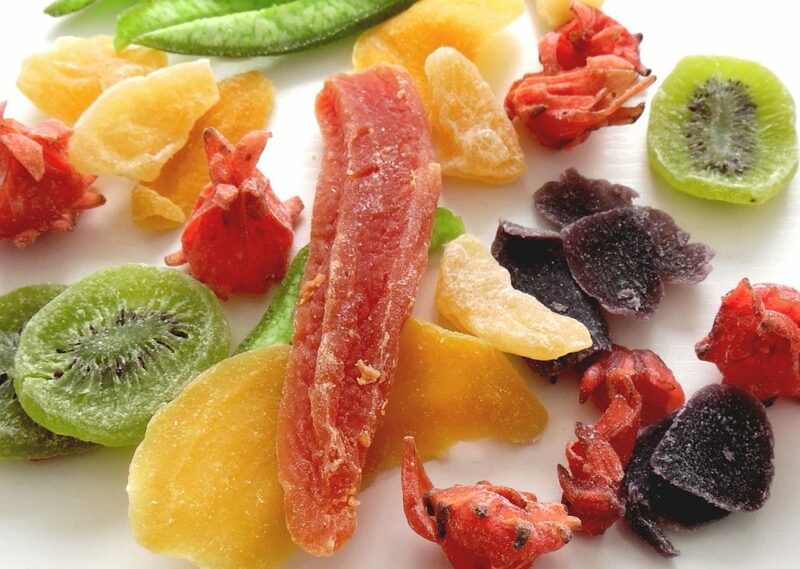 Dried fruits are basically fruits that have had their juice extracted out. Arrange slices of fruit in a single layer on nonstick baking sheets. Do make sure the pieces aren’t touching each other. Preheat the oven to 170°F. Put one sheet on each oven rack. Allow 1 and 1/2 inches on all sides of the tray so air can circulate around the sheets while the fruit is drying. Keep the oven door open slightly during drying and stir fruit every 30 minutes. Properly dried fruit (it will take about 4-8 hours) should be chewy, not squishy or crispy. To those who want a soup-like texture, you can make tropical fruits into a stew! Don’t be surprised by the ability of our tropical fruits in becoming the next great stew. 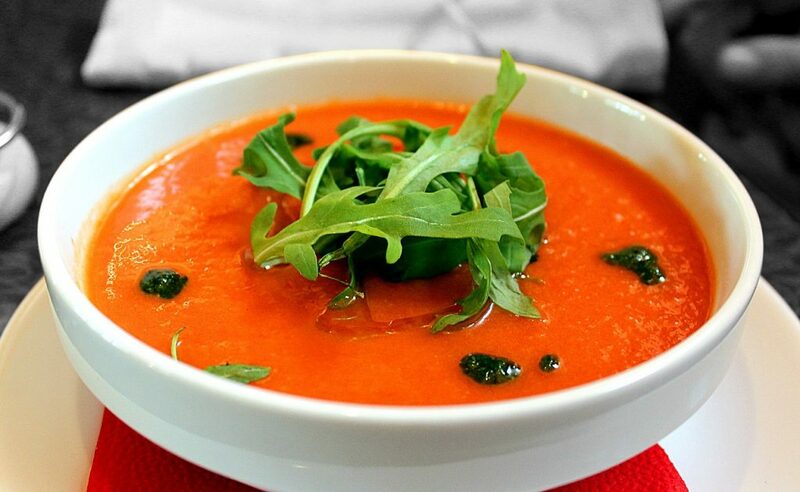 If watermelon soup can be popular than other tropical fruits surely can be turned to soup too. Next time you’re feeling under the weather or just needed something as a “pick-me up” food, maybe you can turn to fruit stew. Last but not least are tropical fruit cocktails. We have always love fruits cocktail as it is full of cream from the milk and it is simple to do. It is great to serve it if you have guests at your home and wanted something fulfilling. Fruits cocktails are definitely the go-to dessert. A super popular fruit drink in Malaysia is called Air Mata Kucing. 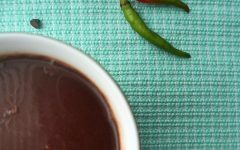 Follow the link for the recipe to this easy yummy favourite. Take it and serve it in a cute cup for your guest it enjoy the refreshing yet filling cocktails. And there you go! Ten creative things you can do with tropical fruits that will make consuming fruits all the more fun and fulfilling. 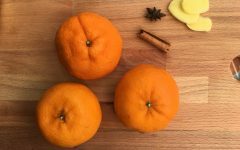 If you decide to try any of these ideas or you’ve come up with an original method of eating tropical fruits, feel free to share with us by posting it on Instagram with the hashtag #butterkicap. Yusof Helmy is a lover of all things rainbow; be it from rainbow cupcakes to rainbow bagels. He believes that in order to enjoy and love food, one must throw the weighting scale in the trash and eat those who say that you are on the fluffier side ( He practise cannibalism sometimes ). He is on the journey of finding his joie de vivre.